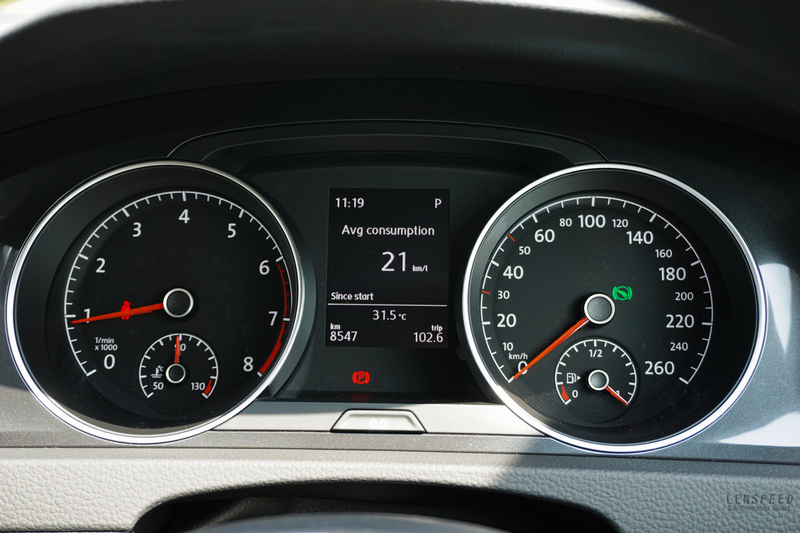 The new Mk7.5 Golf 1.0 TSI showed us, in spectacular form, once again how much technology advances in a matter of years. 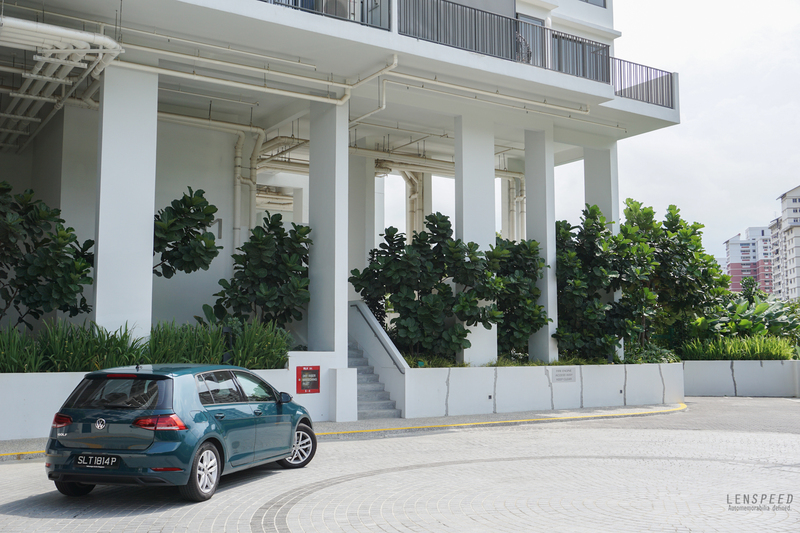 It wasn’t quite so possible to get this mix of enjoyment and economy even with the pre-facelift Mk7 Golfs, at least when considering the Singapore line-up. If you wanted a bit of poke you got the 1.4s, and while frugal for its time these days its just about middling the pack. So if you really wanted to conserve fuel you would have went for the 1.2, which for all intents and purposes is a fine engine except that it lacked a bit of character. 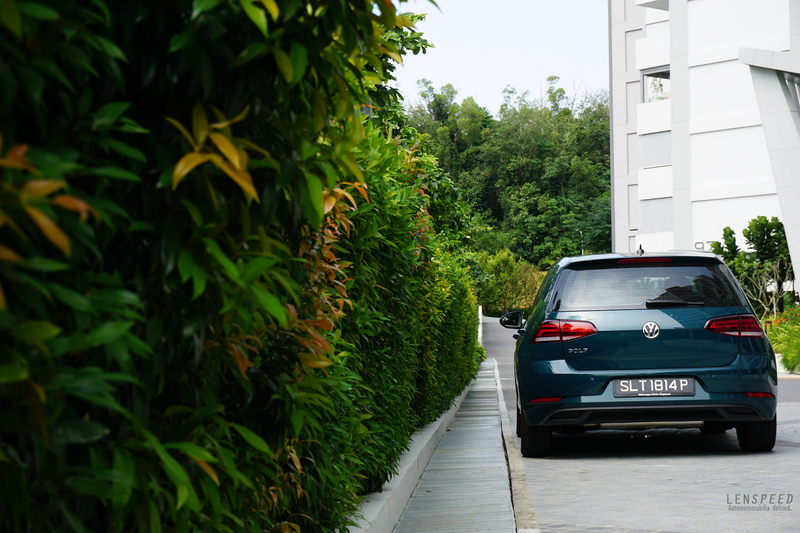 The 1.0 TSI replaces the 1.2 TSI; and startlingly, at least for the time being, it’s the only Golf you can buy besides the hot GTI and piping hot Golf R. It seems VW is taking longer than usual to get the new 1.4/1.5 Golfs into the market, presumably not for lack of wanting (the Golf 1.4 TSI Highline has just been homologated). But there’s reason to cheer. The 1.0-litre wonder is truly superb. Call us coloured, but ever since we tried a three-cylinder engine in a Mini Cooper many years ago, our impression of these thrumming motors were formed (mostly good). Somehow, they love to be thrashed to a heady redline, and even though they aren’t the smoothest you don’t really care because there’s a bit of character to the off-beat idle. And the best thing is, the harder you drive them, the smoother and sweeter they become. So you keep caning the thing in anger and it must be said, it’s rather fun. But surely that means fuel economy suffers? 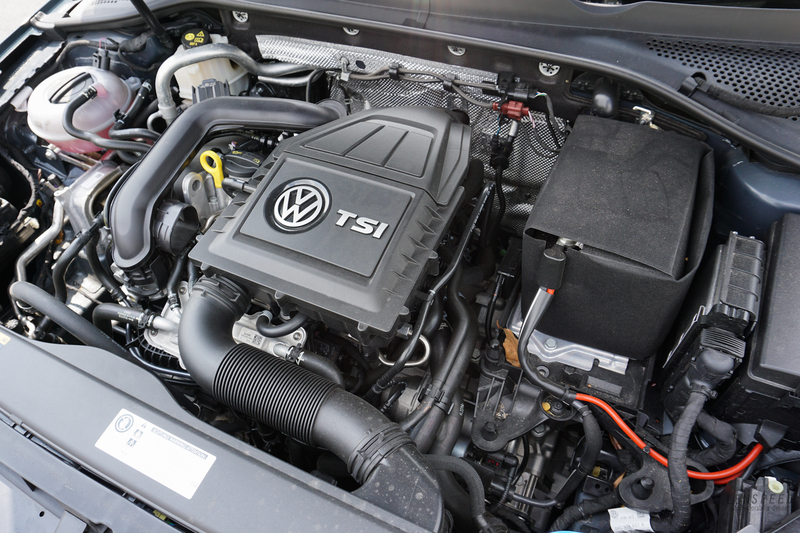 Astoundingly, it wasn’t the case for the Golf 1.0 TSI. 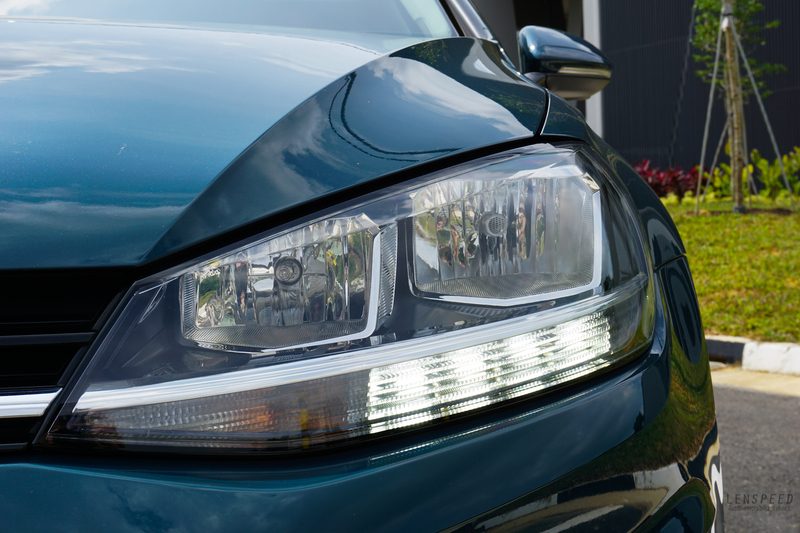 Any attempt to worsen its fuel economy is quickly recovered with a short cruise, even if it meant heading only to the next traffic light in an urban commute. It was remarkable how the fuel consumption readout refused to go below 16km/l. At best, we hit 23km/l and were confident to do better had we not run out of highways. Everything seemed geared to preserve the black gold, and yet it is fantastic how little it compromised the everyday driving experience. If we had a gripe, it’s that the start-stop system is rather rough, especially with the 3-cylinder – and this is the unfortunate disadvantage with these engines. But overall refinement is great, maybe even better than the Mk7 models. It just feels so efficient and clean, as if everything is optimised perfectly. Yet when you find a good road, the car won’t disappoint. Nevermind the torsion beam rear suspension; you’d be hard-pressed to know unless over severe compressions. 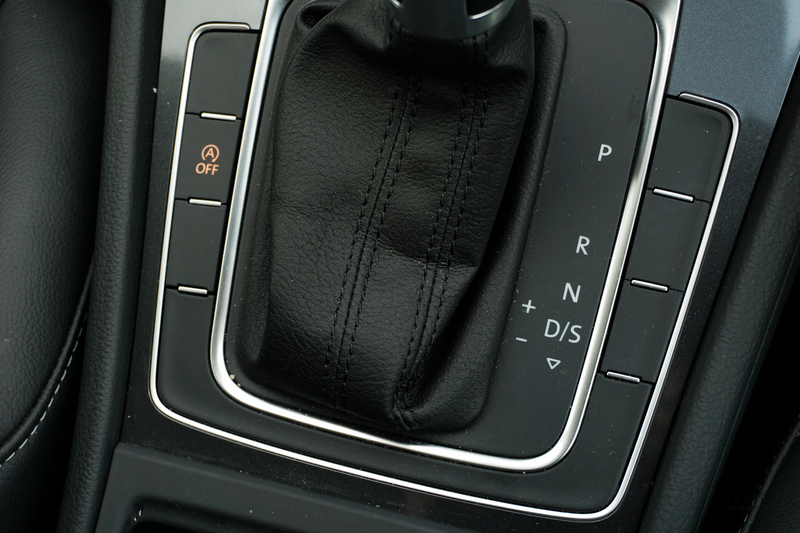 The basic handling of the Golf is already agile, precise and some say clinical. But for this class of car, it’s already one of the best. Damping is spot on (with small rims no less – always our preference), body roll is well-managed and the chassis is unflappable. 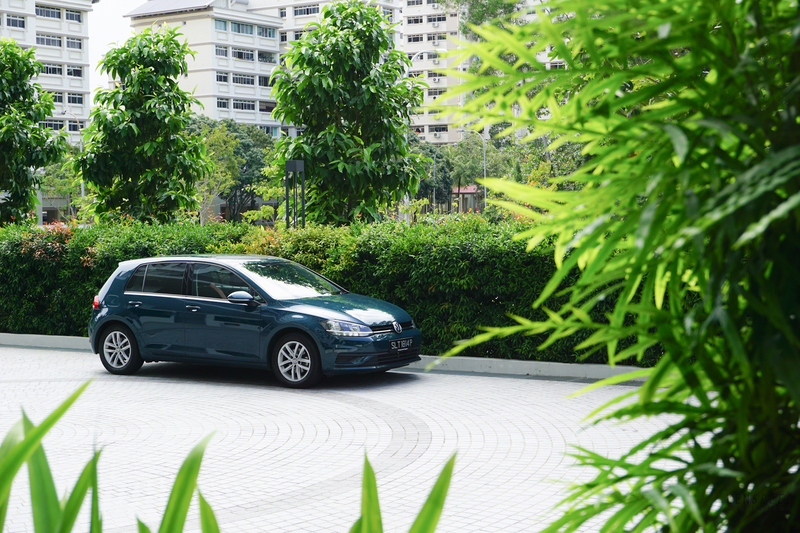 You can really feel all four wheels working in a hard cornering stance, and that for us is always a mark of a good handling car. 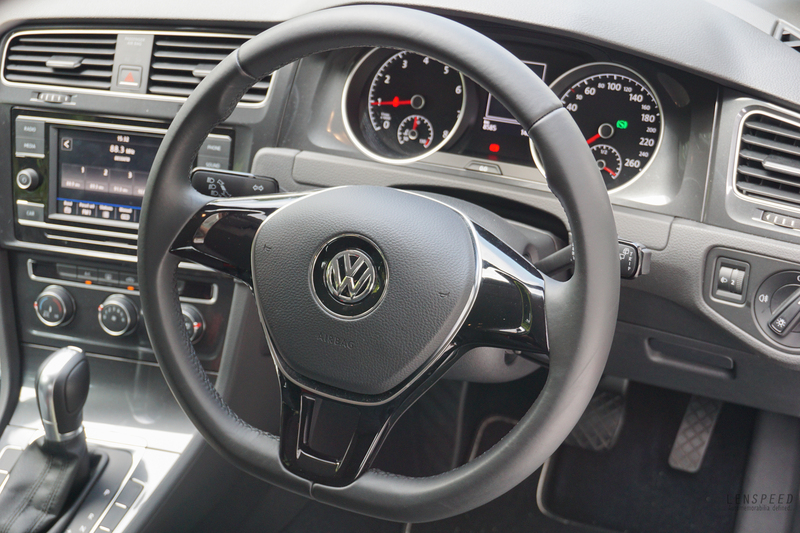 But that aside, this is Golf 1.0 TSI is a stunning achievement. If this is the last of the downsized petrol engines, we are very happy that it has come this far for the entry-level class. All content on this site is copyright under the ownership of Lenspeed and its subsidiaries.